World-renowned hairstylist Matthew David founded his bespoke hair salon in the heart of London’s Mayfair and it now stands as one the most prestigious salons in the world. His team of skilled stylists and technicians offer a bespoke approach to hairdressing creating looks tailored to each individual client. 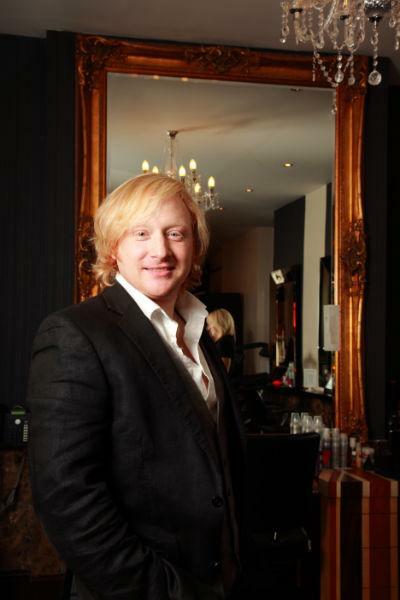 The salon typically attracts royalty, celebrities and models, Matthew’s dynamic approach to cutting have seen global demand of his capable hands and he has transformed some of the most iconic men and women to date. The state of the art salon is housed over two floors with the main salon on the ground floor overlooking Duke Street and a basement floor offering a VIP suite and men’s barbering services with Grace Soszka. Open Tuesday to Saturday, Matthew David Bespoke taking bookings from 9am-6pm, however, they are happy to accommodate appointments to suit your schedule.